← Solutii de business CRM. 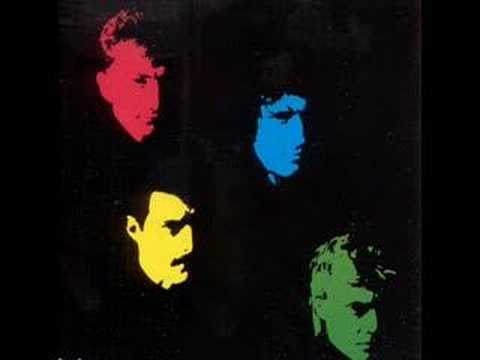 Queen – Life Is Real. Publicat pe 15 septembrie 2015	de Cristi M.
As a young boy in India, Mercury received formal piano training up to the age of nine. Later on, while living in London, he learned guitar. Much of the music he liked was guitar-oriented: his favourite artists at the time were The Who, The Beatles, Jimi Hendrix, David Bowie, and Led Zeppelin. He was often self-deprecating about his own skills on both instruments and from the early 1980s onward began extensively using guest keyboardists for both Queen and his solo career. Most notably, he enlisted Fred Mandel (a Canadian musician who also worked for Pink Floyd,Elton John and Supertramp) for his first solo project, and from 1985 onward collaborated with Mike Moran (in the studio) and Spike Edney (in concert), leaving most of the keyboard work exclusively to them.